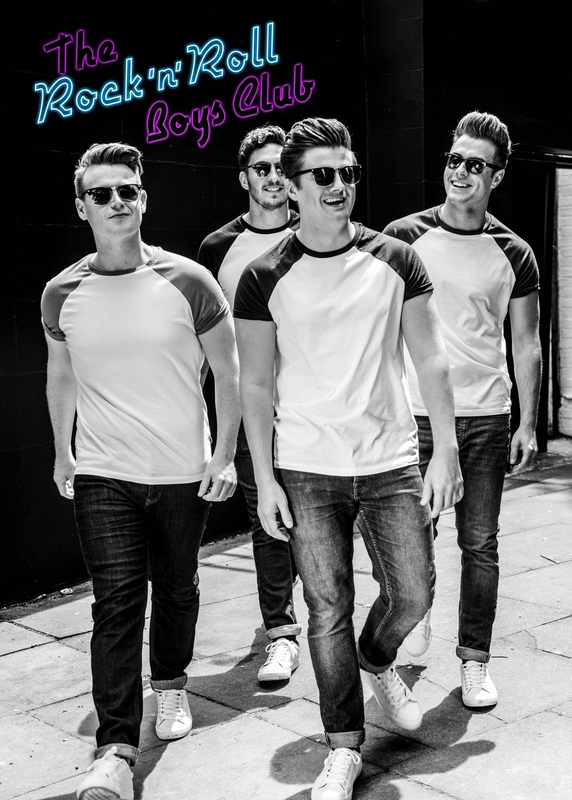 MQP are very proud to present to the world the coolest vocal group to come out of the UK in 2017 . 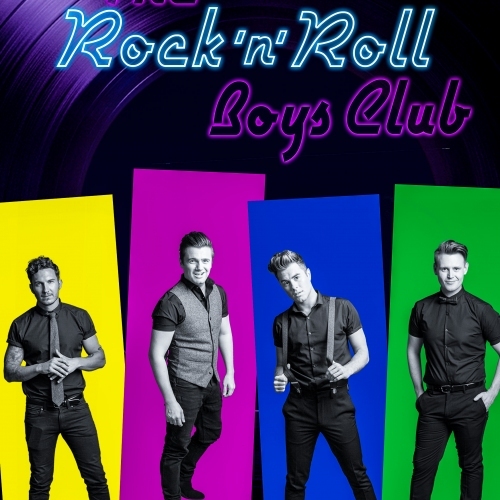 THE ROCK N ROLL BOYS CLUB . 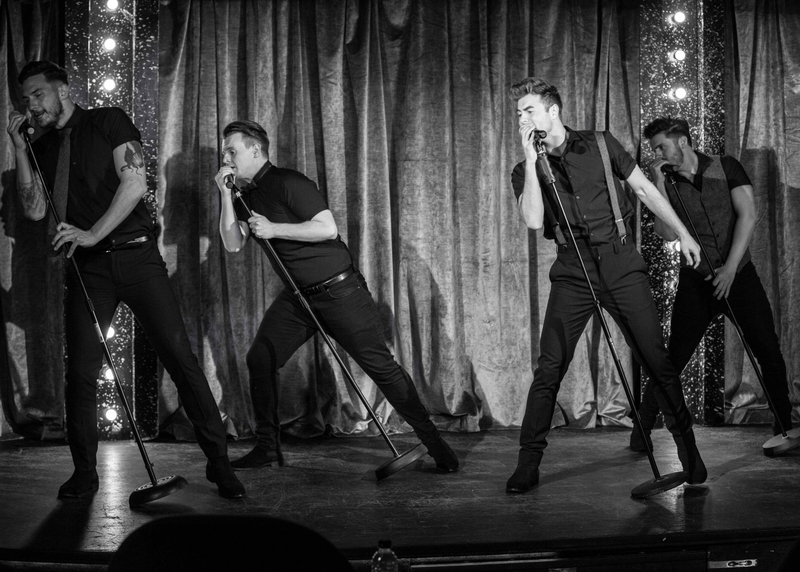 Singing the hits of the 1950s and the 1960s . 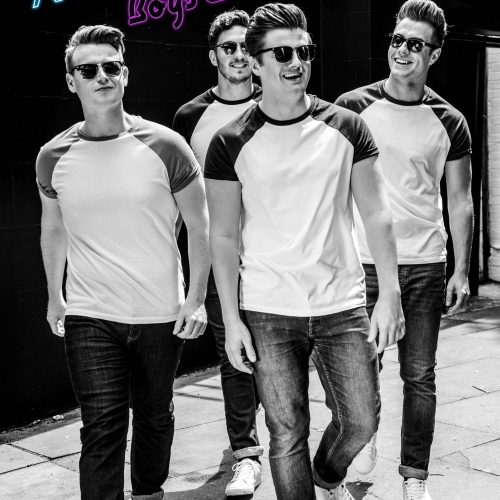 Get ready as these boys will take you downtown to Motown , come and join the party and they will leave you all shook up . 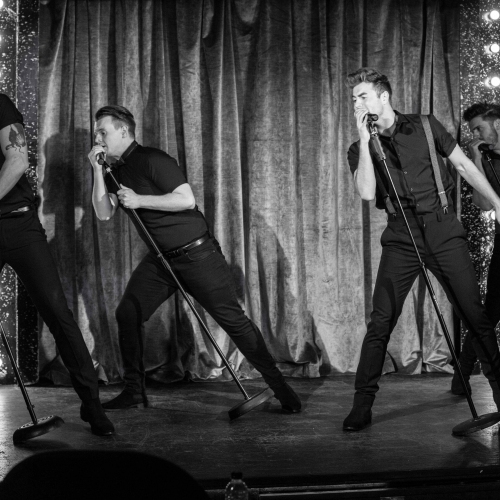 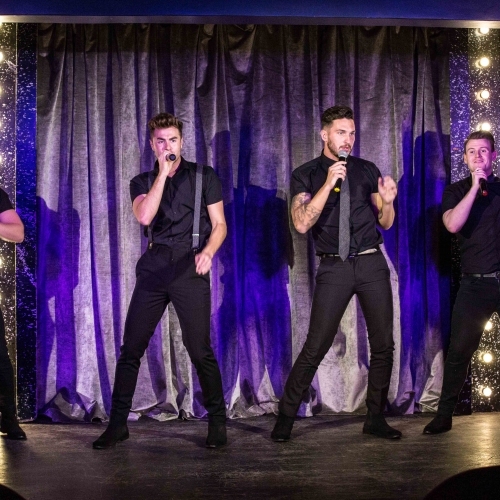 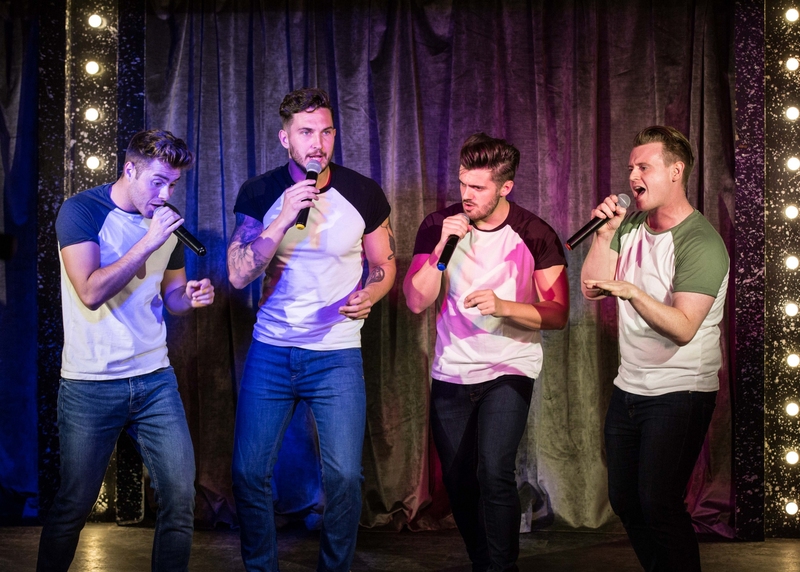 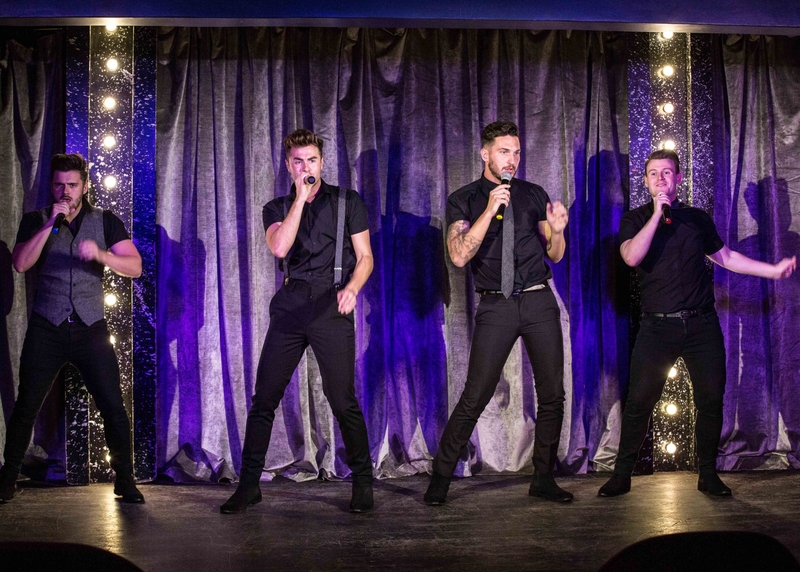 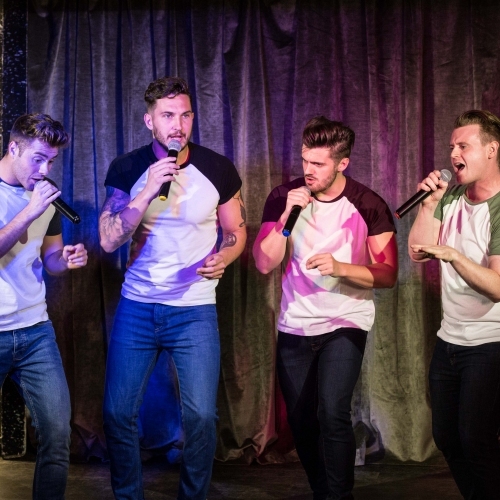 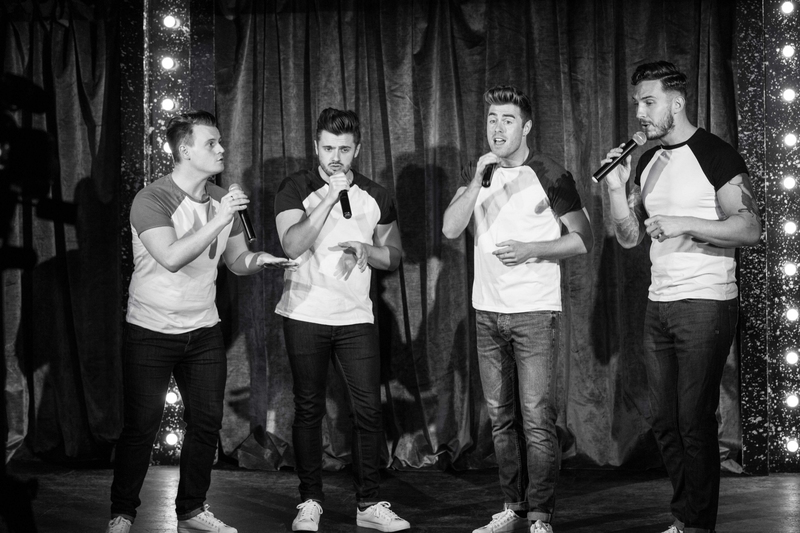 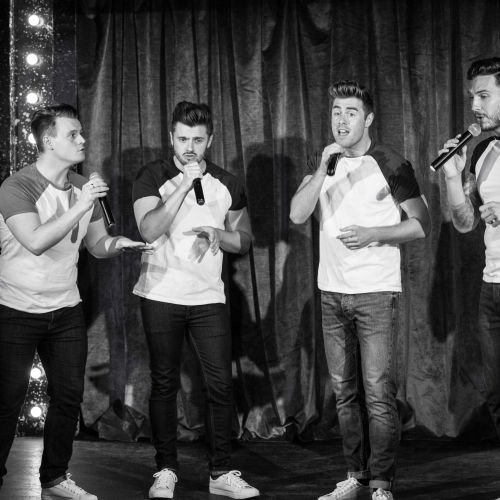 All four boys have performed all over the world including many of Londons West End shows. 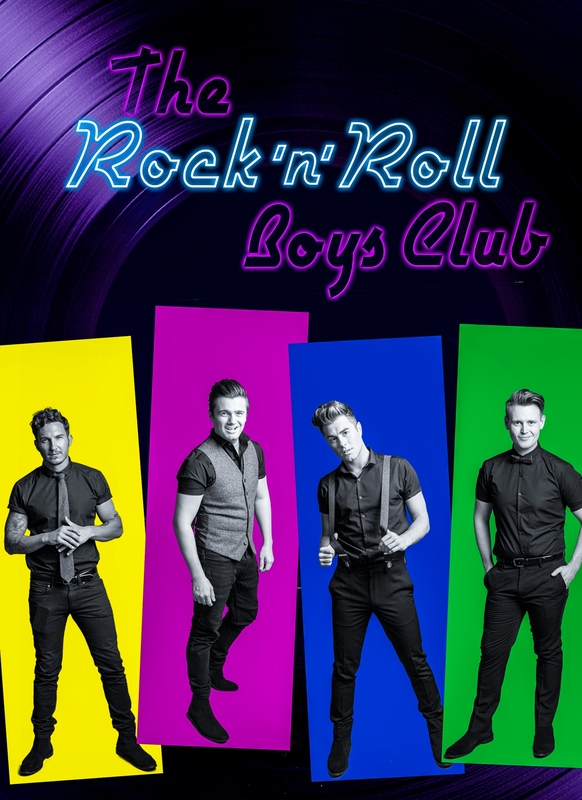 Its time to dust off your blue suede shoes and shake a tail feather as THE ROCK N ROLL BOYS CLUB will have you dancing in the streets.